There are some books which take time to grow on you. Some books will never hold you long enough to be able to impact you unless you are, well, their 'type'. 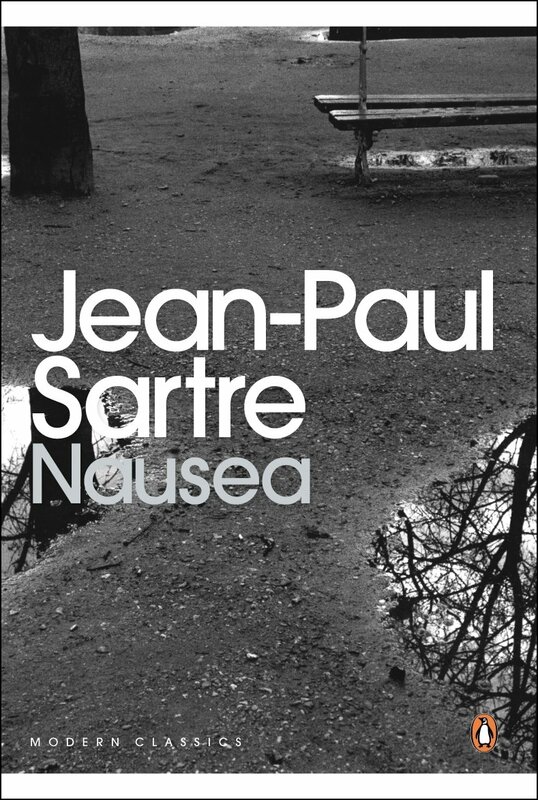 Nausea by Jean-Paul Sartre is one such book. I, fortunately or unfortunately, am of the type. I remember finding in a moment of serendipity, Thus Spoke Zarathustra by Nietzsche one night in the shared rented house, left by the landlord gathering dust in a shelf, and staying up till the dawn reading it. I found myself a changed man after reading that. I read Dostoevsky's Notes from the Underground much later and the philosophy lingered for a very long time. Those were the books from the aftermath of which my modest intellect could barely survive. "To live longer than Forty years is bad manners, is vulgar, immoral." We search meaning of our existence in something lasting- a piece of literature, a work of art and if nothing lofty as Art, possibly, in an act of kindness. The man in the story is always caught in a monotonous life, living as they say a life of Quiet desperation. Through a period of futile search for higher meaning, a realization that the existence itself is the meaning of the existence. The setup is dim, the clouds are heavy and lights are dying. The protagonist is trying to find a justification for continued existence, as the higher reason loses its relevance. Antoine Roquentine unlike Dostoevsky's isn't failed in the worldly way; He is a successful lawyer, has been in love, but has run away from it all haunted by the meaningless of his own existence. 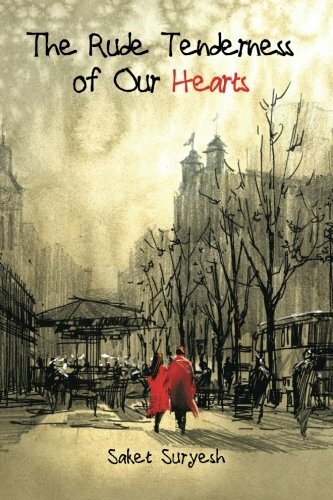 Where this book moves away from Dostoevsky's masterpiece is that if progresses through vagueness and in portions, it loses interest in the plot. Vladimir Nabokov absolutely hated this book, most likely on this account. The book stands tall on the philosophical point but reader's attention hangs on a fledgling story-line. Although I would still empathize with Sartre, when the idea, the philosophy of the story is so strong and the writer is so in love with the philosophy, often the story suffers. It is very rare for a philosophy-heavy book to shine with enough warmth to hold the attention of the reader on a cold, winter night. There are some accidental surprises we have like Thus Spoke Zarathustra where the power of poetry lifts the language so high that it levitates in all its glory over a non-existent story, where a man keeps moving with a lamp in broad sunlight. Then we have some exceptional books like The Red and the Black by Stendhal or The Waves by Virginia Woof both not existential novels but still deep in philosophy, backed by exceptionally great story-telling. Even on the side of existential literature, we have great work of Dostoevsky who creates an exceptionally engaging story through which his philosophy progresses in successful novels like Notes from the Underground and Crime and Punishment. "Somewhere behind looms Dostoevsky at his worst"
"to make it exist as a work of art was beyond Sartre's powers." 'I wanted the moments of my life to follow one another in an orderly fashion like those of a life remembered. You might as well try to catch time by the tail." Such a search of orderliness in one's life will ring a bell to every individual. However, the novel flows in sudden spurts. Albert Camus, the next big name in the worthy existentialists, reviewed Nausea in 1938 more kindly and confessed that the novel became 'a part of him'. He called this novel "nothing but philosophy expressed in images." "Some indefinable obstacle prevents the reader from participating and holds him back when he is on the very threshold of consent." This is where Dostoevsky gloriously succeeds. This is a point where Camus himself did not do too well in his similarly themed novel The Fall. Sometimes, knowing does not help. Sometimes, the power of philosophy is so strong and captivating that the writer has to helplessly give in. Success is to give in as Neitzsche and allowed it to be what his book insisted on becoming- a philosophical work, a poetry in prose. In spite of all its failings, once you are in a right frame of mind for philosophy, do go for reading it. It is an enlightening experience. It is beyond ordinary reading.